"Country dream, living on your own ranch. This beautiful 9.98 acres includes a Pond, Pressurized Irrigation, Carriage Museum, Harness Shop, Workshop, Blacksmith Shop, Barn, 12 covered Horse Stalls, Massive 3,060 sq ft shop. Main Home has almost every extra you could envision, plus A Caretakers Cottage (3 bed/2 bath home). What more could you ask for? Available for additional $95K -9 water shares." 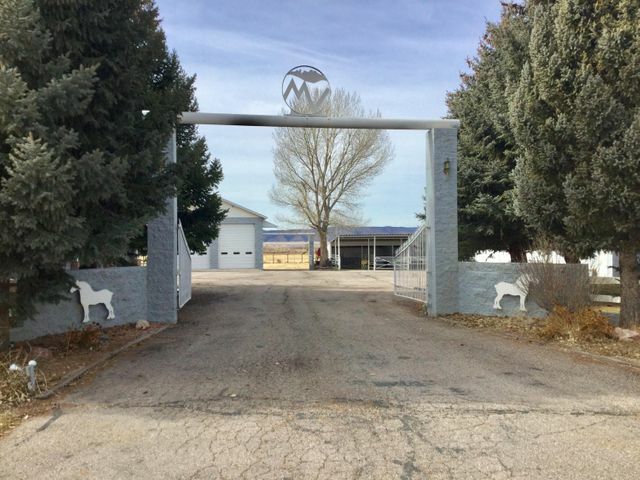 "Amazing country home in the heart of Parowan. Custom home with almost 8,000 sq ft priced below building costs. High end finishes. 50 year warranted shingles. 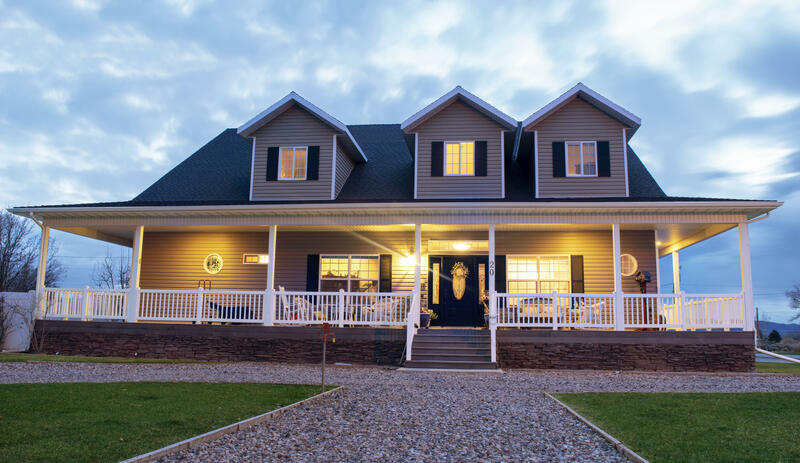 Large open floor plan with built ins, gourmet kitchen and stunning wrap around deck. Full basement that could be a second residence with full kitchen, living room, laundry and private entrance. 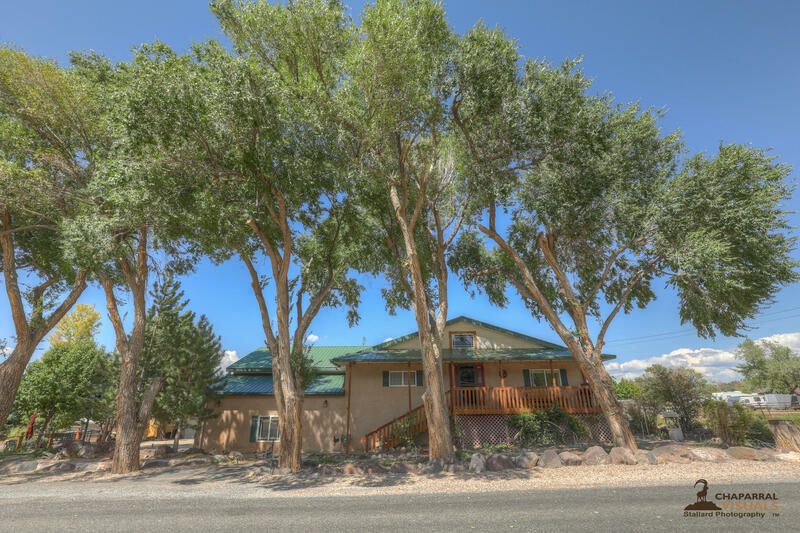 Perfect set up for a Bed & Breakfast with"
"Exquisite home in Parowan! This home has many unique features. The living room is spacious with vaulted ceilings, and a two sided fireplace that also warms the kitchen. There are 2 other living areas, as well as 4+ spacious bedrooms and bathrooms. The master suite has large closets, as well as a balcony. The basement has a large workshop area, and there is a detached 22'x40' shop." 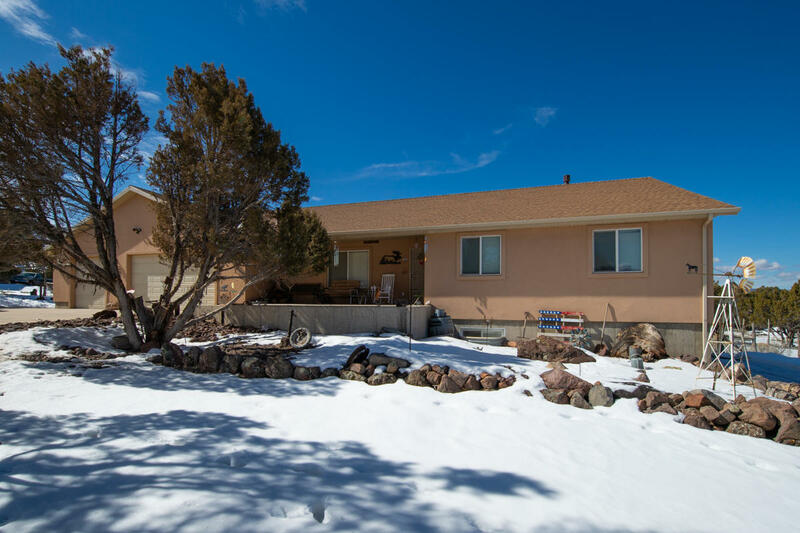 "Spacious 4 bed, 3 bathroom home in Parowan! The entry way leads to the living room with a pellet stove and kitchen with a double oven, ample cabinet space, and an island. In the master bedroom are high ceilings and a large jetted tub in the bathroom. The basement includes an open living area with a small kitchenette and multiple storage rooms. Home sits on 1 acre with mountain views!" "Turn Key home with wonderful floor plan with HUGE family room. Perfect for entertaining with large dining room. 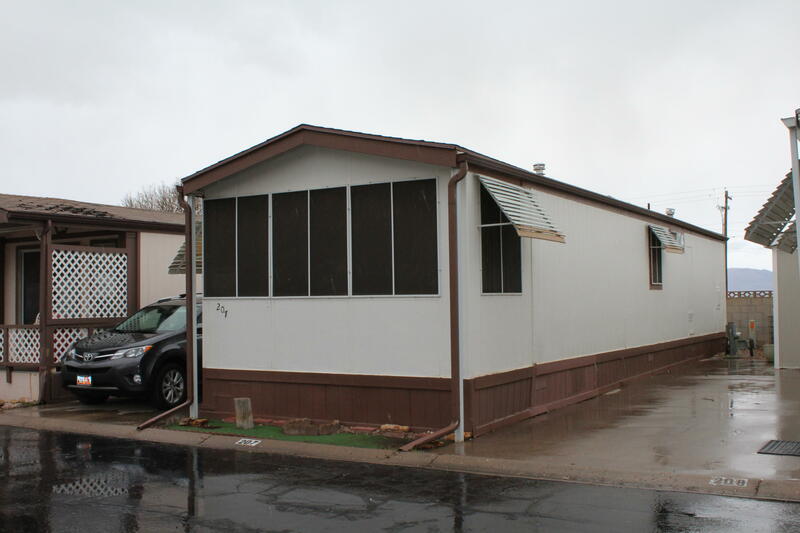 Lots of extra covered RV parking, big covered patio and beautiful views of mountains. Sizable Master Bedroom. Large Shed. All appliances and furniture included." 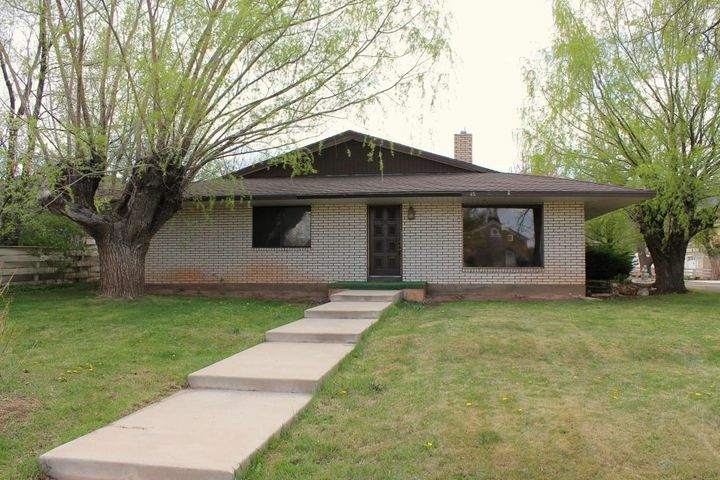 "Beautifully renovated home located in the heart of Parowan. 5 Bedrooms including 2 Master bedrooms, 3.2 Bathrooms, Large Kitchen, Open Family/ Dining rooms, Wood-burning Fireplace, Lots of Closets and Storage rooms, and Large Yard with Beautiful Mature Trees. Gorgeous views of the Old Rock Church located directly across the street. 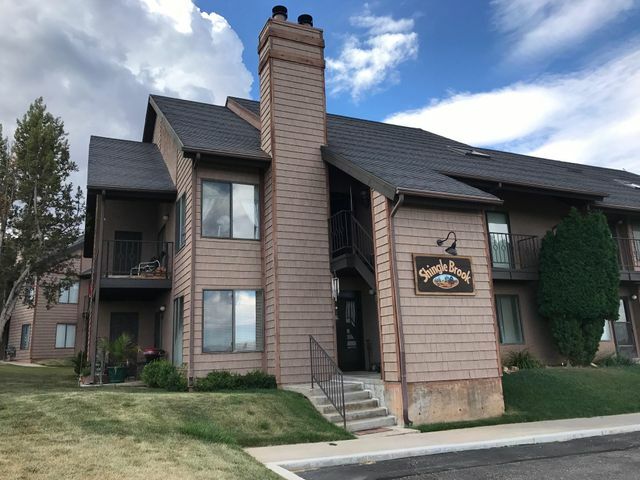 ..(click more)"
"The perfect condo for all seasons- Enjoy Brian Head for the skiing, biking, or hiking. Also close enough to Cedar for all the festivals. This 3 bed, 3 bath condo is perfect for everyone to have their own space. Enjoy the wood burning fireplace or sit out on one of the two balconies. Furniture included." "Established RV Park with lots of shade trees. Great get-a-way for the weekends or out of the summer heat. Cottage includes lots. Clubhouse has laundry facilities/showers and gathering room for parties. Storage shed plus utility room off back door. Come enjoy the summers in Parowan. 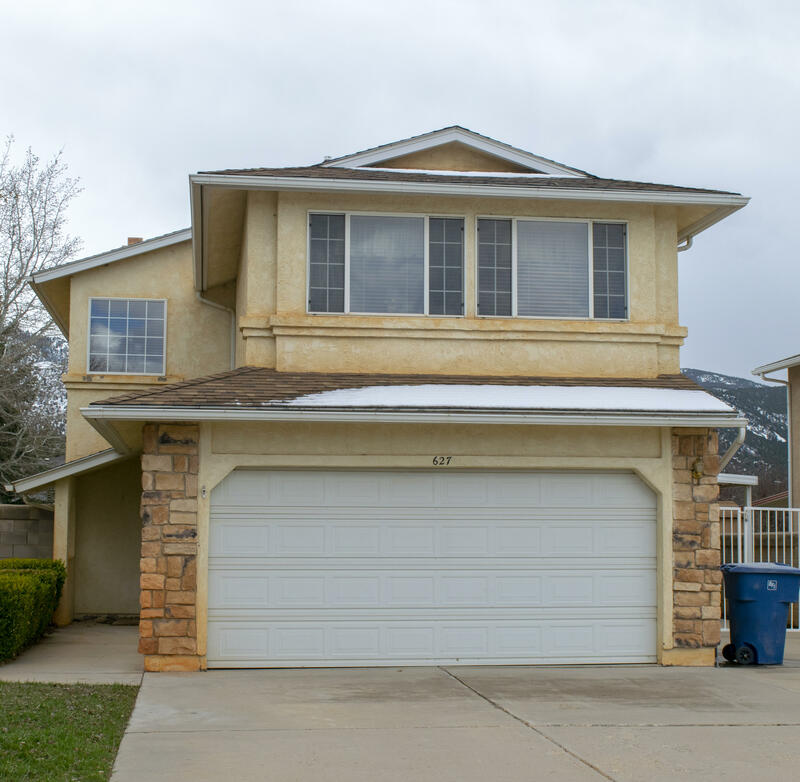 Close to National Parks and Brian Head Ski Resort."